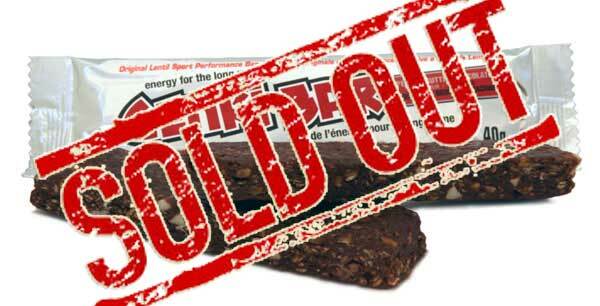 Milk, tree nuts, and peanuts. 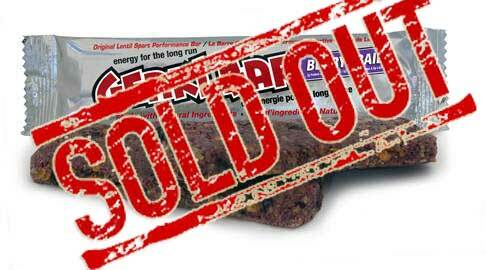 Want to try the bars before buying a box? 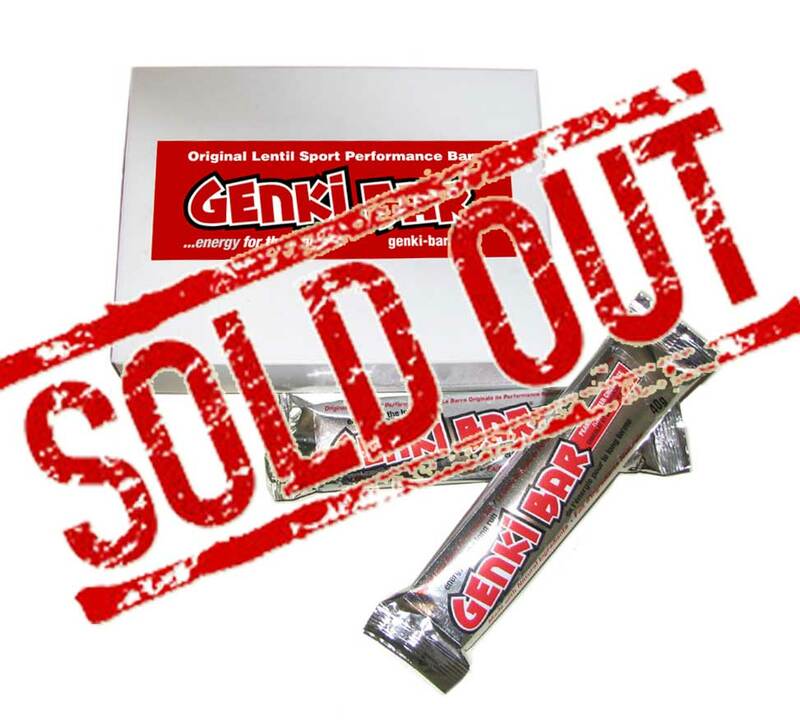 We've put together a smaller sampler pack that consists of two bars in each flavour. And cheaper shipping! 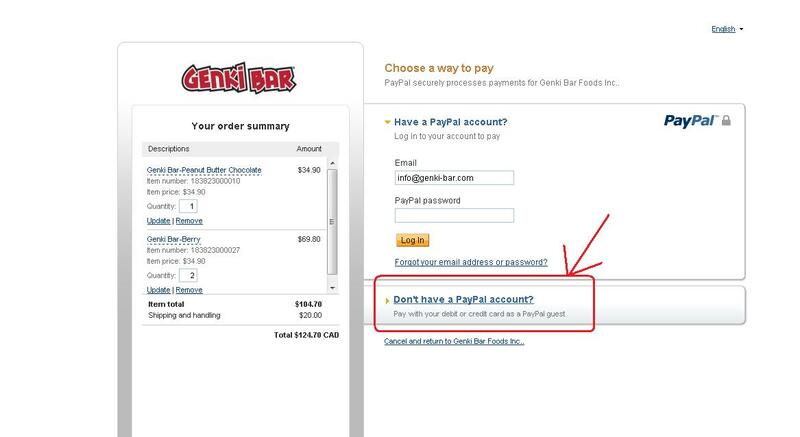 NOTE: Genki Bar's online shopping is processed through PayPal, but you don't need a PayPal account. It's simply a secure credit card processing system. 4. Simply enter your credit card information and you will reach our Success page when your transaction goes through. 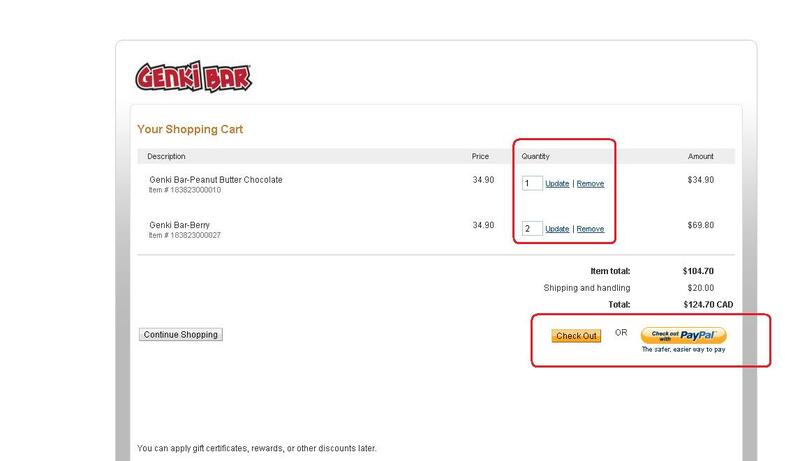 You'll receive your bars within 5-10 business days. Here's to good health!